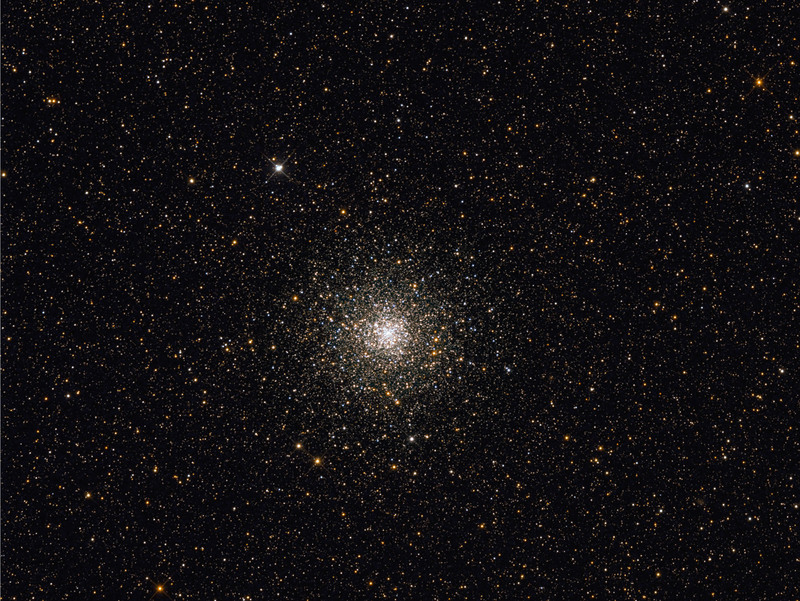 NGC 6397 (also catalogued Caldwell 86), is a globular cluster in the constellation Ara. Located at about 7,200 light-years from Earth, it is one of the two nearest globular clusters to Earth (the other one is Messier 4). 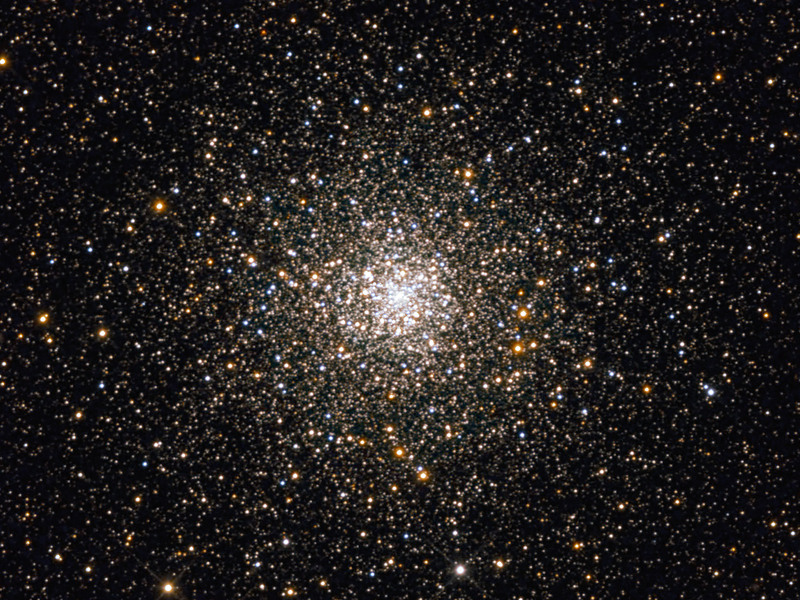 Faintly visible to the unaided eye under a dark sky,this cluster contains about 400,000 stars. NGC 6397 is one of the our Milky Way's clusters that have undergone a core collapse. This means that the core has contracted to a very dense stellar agglomeration.